Maize is an excellent source of energy and fibre for inclusion in the rations of ruminant livestock. By feeding a proportion of forage Maize in the ration together with grass silage, feed intake and milk/meat production will increase. For the best returns growers should select Maize varieties based on maximizing both dry matter yields and the nutritional feeding qualities provided by starch content and cell wall digestibility. Maize is also ideal for the utilisation of organic manures such as slurry and farm yard manure, further reducing input costs. The selection of Maize varieties suitable for the UK climate is a key factor when breeding Maize. Breeding high yielding, early maturing varieties with a high degree of stability is a key focus when selecting new varieties for the market. Maize growers today must ensure that they choose a variety with the right earliness for their location and future crop rotations. Decisions can then be made regarding appropriate feeding quality objectives. 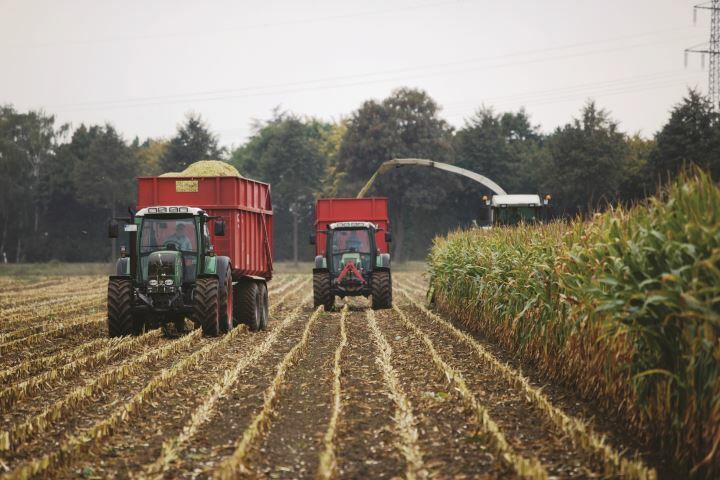 Using the forage Maize descriptive lists are vital in ensuring that you are sowing a variety that has been tried and tested in many areas so that growers have confidence in knowing how it will perform. Cell wall digestibility is an increasing important factor for feeding high levels of Maize silage in a diet. Varieties considered to have a high cell wall digestibility provide a slow release of carbohydrate to the rumen reducing the risk of lactic acidosis from high starch content. This becomes more important as the proportion of Maize in the diet rises above 40%.